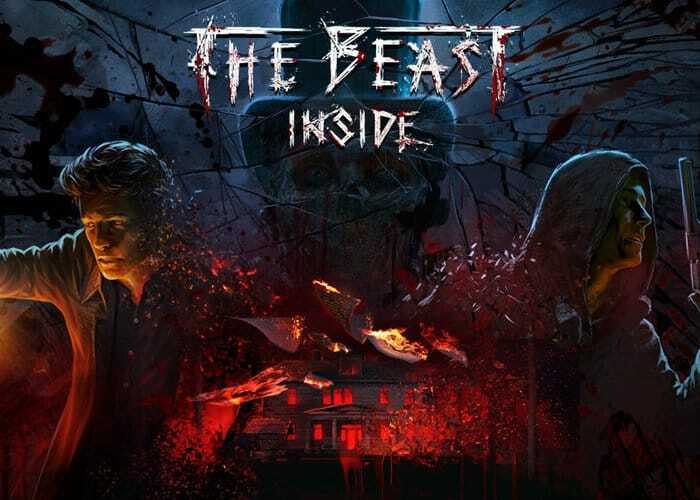 PlayWay has taken to Kickstarter once again to raise funds for their new project which takes the form of a photorealistic horror game, aptly named The Beast Inside. Check out the trailer below to learn more about the new PC horror game which combines the “best of horror and thriller merged in the multi-layered story of madness and forgotten, horrifying secrets”. The Kickstarter campaign has nearly raised its required CAD $60,000 thanks to over 1,300 backers and is available to back with pledges starting from CAD $25 for early bird backers. If all goes well and development stays on schedule the PC horror game is expected to be released via Steam during March 2019. Features of the new horror game include a complex semi-open world played from a first person perspective, the ability to control two protagonists in two different time periods, every item within the game is fully interactive, players will need to interacting with the environment to solve physics-based puzzles, decipher codes by looking for clues in old texts, hiding, fighting and running from a wide variety of entities all built on the Unreal Engine 4 to provide realistic graphics.